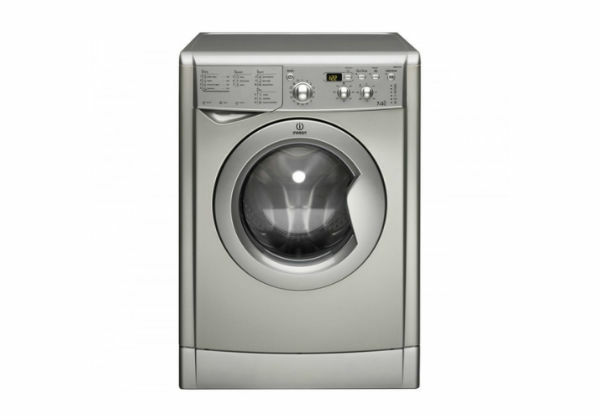 The LG F1480RD retails at £559 and is a large drum capacity washer dryer. 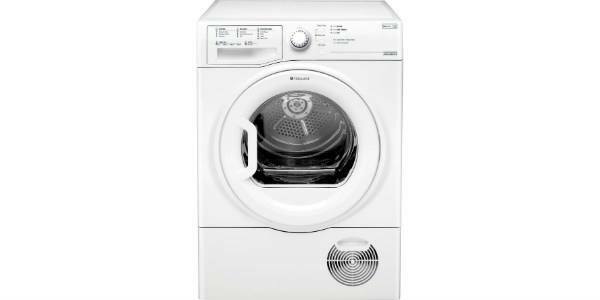 It is able to wash 9kg at a time or 45 t shirts. 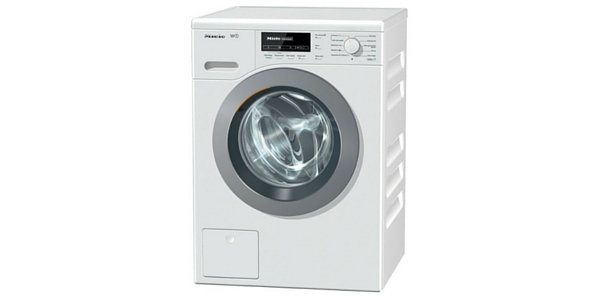 The wash dry capacity however is 6 kg. 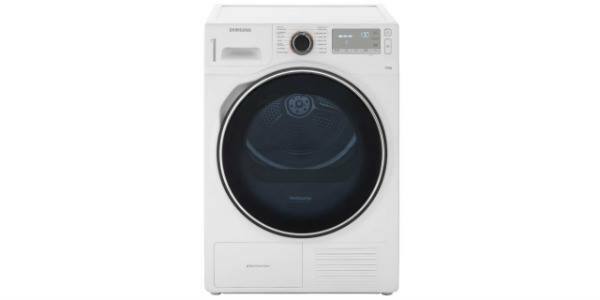 It runs at a quiet 69db and so won’t disturb your sleep if you wash over night. 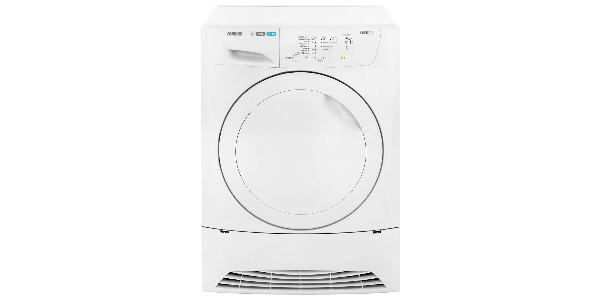 This is definitely a machine for a large family and the washer and dryer combined saves space rather than have two separate appliances. The dimensions are height 85.0 x width 60.0 x depth 64. 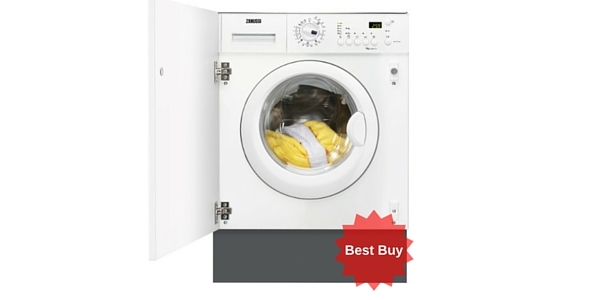 The appliance has an energy efficiency level of A+++ the highest possible. This LG has a direct motor that drives the drum meaning no belts and cutting down the noise to a maximum of 69db. The drum has a special rolling swinging and scrubbing motion brought about by the technology of magnets. In fact 6 separate motions are achieved by this method which is meant to mimic the motions of washing by hand. 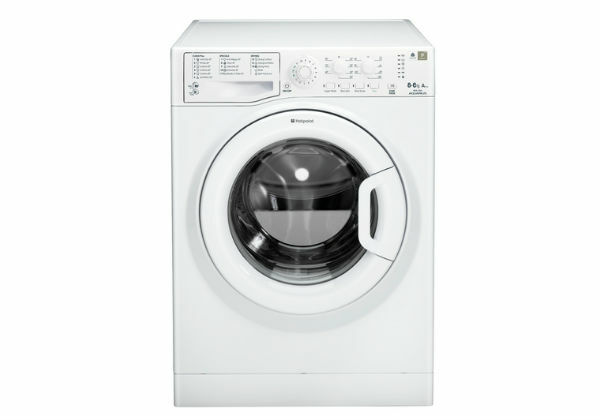 It has 14 different programmes, including a baby cycle, a sports cycle and a duvet cycle and the machine has a 30 minute quick wash, a timer, child lock and is cold fill. 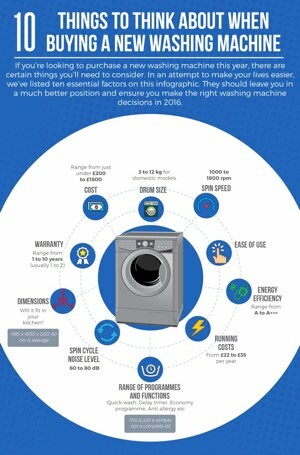 It costs approximately £194 a year to run, wash, spin and dry. It has a large striking silver door and huge drum with LCD control panel. 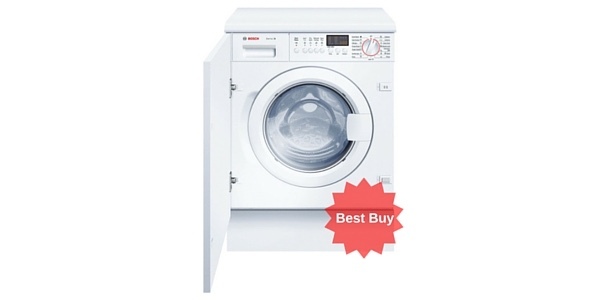 Complaints were that the machine didn’t come with a manual just a card of instructions; however the customer described the LGF1480RD as a 5 star machine. There were some complaints about the drying facility but the dryer will not be able to dry 9 kg of clothing, it has to be done in parts. 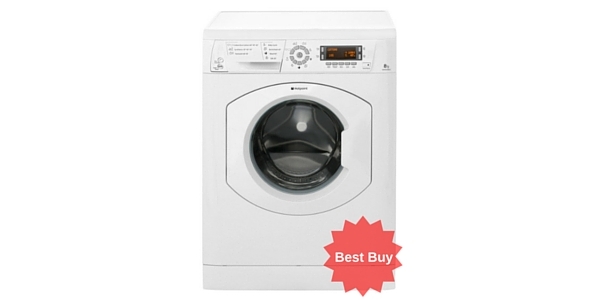 The dryer has a cupboard dry setting, an easy iron setting, extra dry and timed drying. There is an inbuilt condenser. The washer dryer has a digital dial which makes it easy for people with arthritis or rheumatism to operate as it just slides around with a beeping tone. 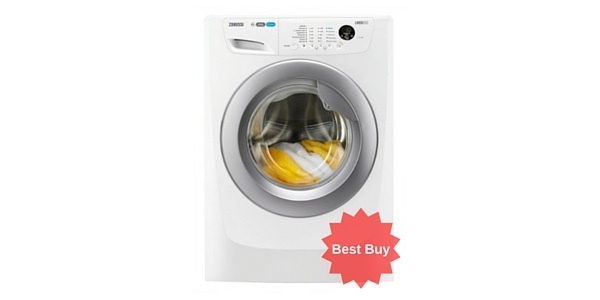 It has adjustable temperature and spin settings and the large drum makes drying that much more effective. 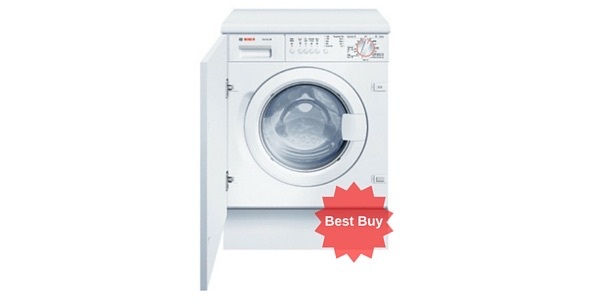 Most customers said they were really pleased with the LGF1480RD and that it was of good quality and efficient.